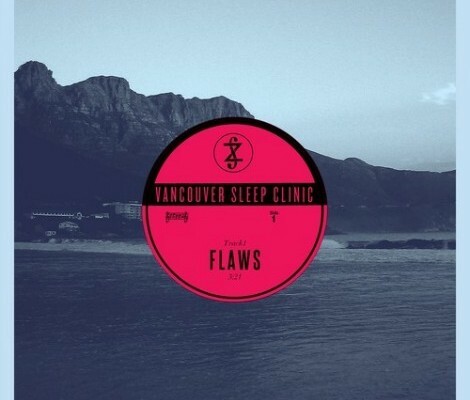 Have you heard the latest from Australia’s Vancouver Sleep Clinic? 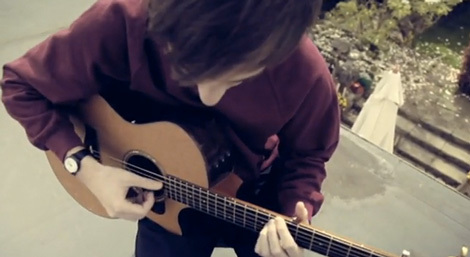 Here’s “Flaws”, from the Winter EP. Pre-order the EP Here and receive downloads to “Flaws”, and another song I featured “Collapse“. “Flaws” by Bombay Bicycle Club. Here’s the first of 11 videos the band shot for each song on their new album Flaws.